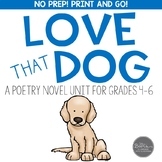 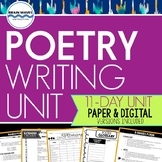 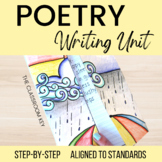 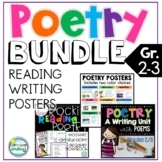 Also included in: Spring Poetry Reading & Writing Unit Bundle 30 Lessons 40 + Poems, and more!!! 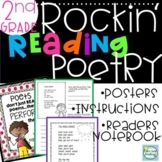 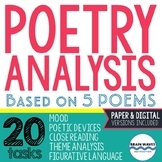 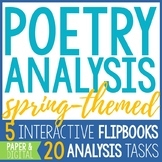 Also included in: Poetry Reading, Writing, and Analyzing - BUNDLE! 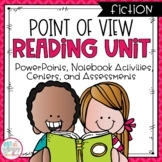 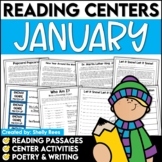 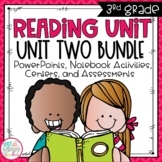 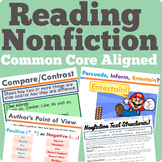 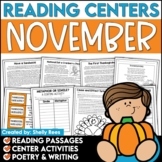 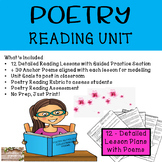 This reading unit includes a PowerPoint, two interactive notebook activities, centers and three passages that can be used in reading groups or as assessments. The resources will help students to practice basic comprehension skills and respond to text dependent questions using evidence from the text. 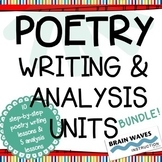 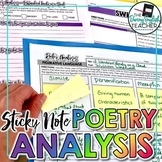 Poetry Reading, Writing, and Analyzing - BUNDLE!